Spending time on the water doesn’t just mean heading to the beach or going out on a friend’s sailboat. A narrated cruise is a wonderful way to take in the sights of the city while also learning a bit about New York City’s maritime history. 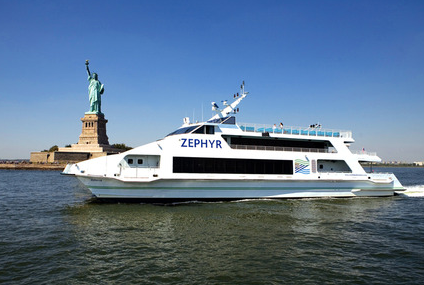 This summer, The Working Harbor Committee and Circle Line Downtown once again join forces to host their NYC Hidden Harbor Tours, this year adding the “Beyond Sandy Tours” to their program. The tours offer an insight to the working harbors of New York and New Jersey that will make you appreciate the importance of hurricane prevention while showing off the tugboats, container ships, and ports that keep everything moving, from cars to food. The Hidden Harbor Tour name derives from the “behind the scenes” sights visitors get to enjoy and appreciate while sailing under NYC’s grand bridges and past enormous barges. Captain John Doswell, the host and executive director of the Working Harbor Committee, has designed this summer’s tours with themes linked to moving forward, post Sandy. Topics such as planning for the effects of global warming will be presented as they pertain to specific areas shown during the cruise. In addition to the Post Sandy Tours, popular tours include the North River Tour and Brooklyn Tour. My personal favorite is the Newark Bay Tour. The tour begins by passing the Red Hook Container Terminal and Erie Basin, home of Hughes Brothers Barges and Reinauer Tugs. The next stop brings you to Staten Island and the famous Kill Van Kull, the area’s busiest waterway which divides Staten Island and Bayonne, before passing under the Bayonne Bridge. This spot always provides fantastic photo ops before arriving at the tour’s biggest players: Port Newark and the Elizabeth Port Authority Marine Terminal. Here you will see the largest container ships that stand like massive sentinels. 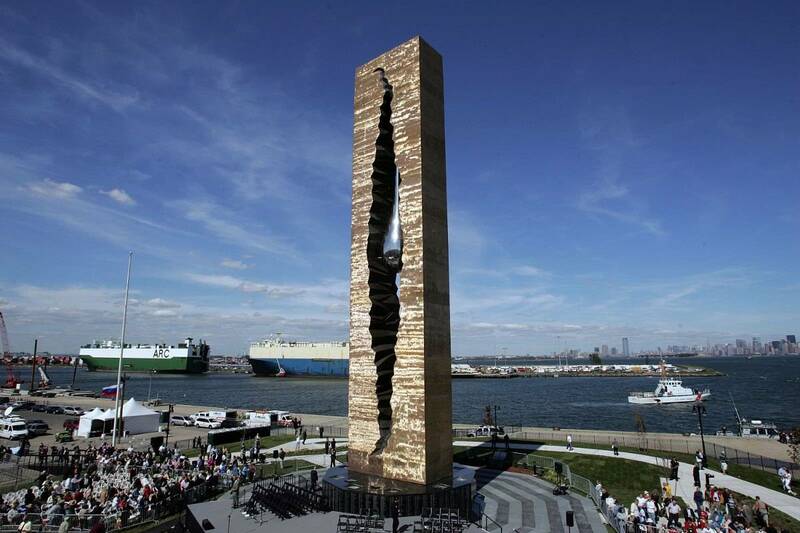 Sights on the return to Manhattan include the 9/11 Teardrop Memorial given to the US from Russia, especially impressive when viewed from the water, and the Robbins Reef Lighthouse. No tour of the harbor would be complete without taking a few moments to enjoy the Statue of Liberty, newly refurbished post-hurricane, which the boat passes before returning back to Pier 16. This entry was posted on Wednesday, July 31st, 2013 at 12:53 pm	and is filed under Stuff to Do. You can follow any responses to this entry through the RSS 2.0 feed. You can leave a response, or trackback from your own site.